The government has yet to make a final decision whether to legalise the use of cryptocurrency and digital currency in the country. 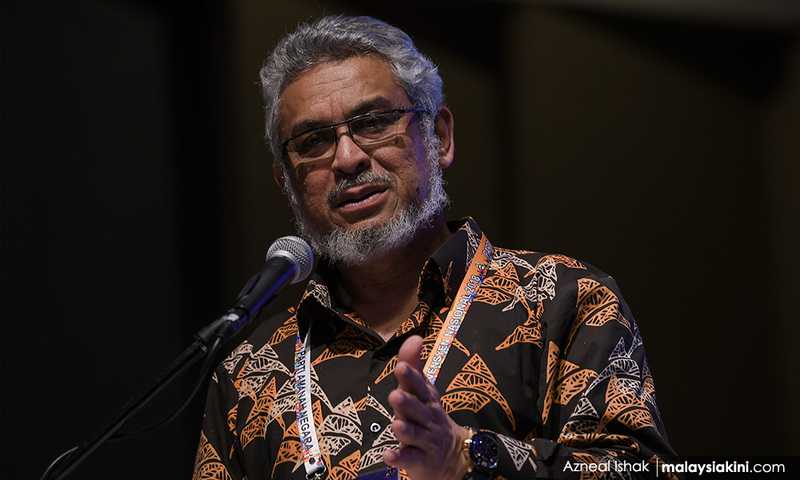 Federal Territories Minister Khalid Abdul Samad said the matter was unclear as it was still under consideration. “People have asked me if these (cryptocurrency and digital currency) currencies are legal or illegal. At the moment, the answer is neither legal nor illegal as the situation is still unclear. “Yes, I was involved in the launch of Harapan Coin. However, I was not appointed as finance minister. Instead, I became federal territories minister. “As the matter is not under my jurisdiction, I cannot push too much,” he told reporters after officiating a tea reception and school aid presentation for 100 orphans and deserving children in Selangor and Kuala Lumpur organised by Pertubuhan Kebajikan Insaniah Srikandi Malaysia here today. Khalid made the comments when he spoke on the success of the event’s co-organiser, Blockchains.My, who succeeded in introducing the new digital technologies. The minister had previously proposed to Bank Negara and Prime Minister Dr Mahathir Mohamad that the Harapan Coin cryptocurrency be used for government transactions.